One of the internet’s most prominent video game websites is closing its doors. GameTrailers, a name anyone who’s ever followed video game coverage on the internet knows all too well, will cease to exist. The site is closing down after 13 years, it has been announced. “When GameTrailers was founded in 2002, internet video was a revolutionary concept,” the company said in a statement. “Back then, online game journalism was still dominated by text articles and static imagery. Starting out as a small site, GameTrailers was purchased by MTV (Viacom) in 2005, and went on to dominate video content on the internet. Geoff Keighley’s GTTV was one of its most anticipated weekly shows for a long time. 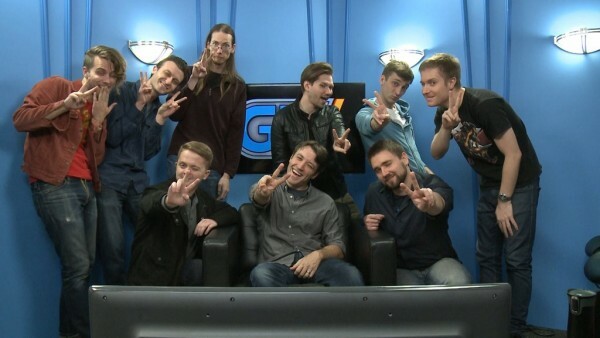 GT would remain part of the same conglomerate for nine more years, before being acquired by Defy Media in 2014. Today’s news was apparently as shocking to us as it was to the staff, according to associate editor Ben Moore. “I just wanted to confirm that GameTrailers is shutting down officially today,” he said in a NeoGAF post. As a fan of GameTrailers, it’s disheartening to see my once go-to destination for video coverage of games be no more. Hopefully the team’s pedigree will land them new, safer jobs, in no time. Brandon Jones’ instantly recognizable narration will sadly be missed.